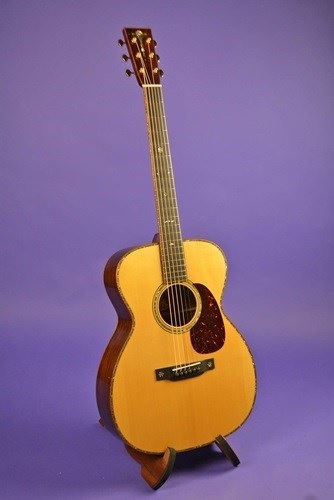 Collings guitars got its start in Houston Texas, when Bill Collings began working in a machine shop back in 1970. He began building his first guitar in 1973.
and oil field company. At night he continued building guitars. By the early 1980’s Bill decided to move to California, but he never got farther than Austin Texas. It was there he met fellow luthiers, Mike Stevens, and Tom Ellis. Ellis built handcrafted mandolins. 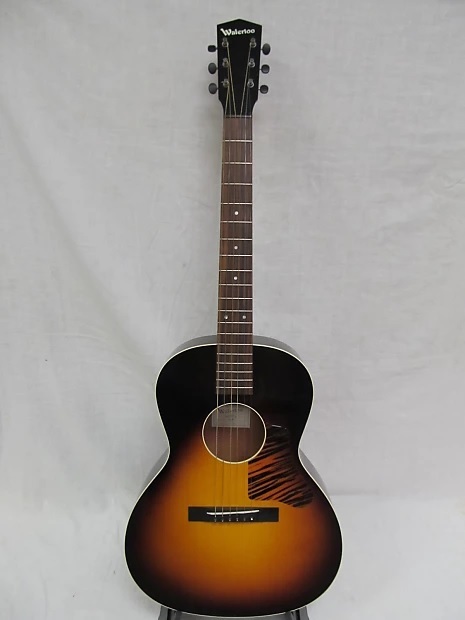 Collings began working with them, but after a few years before he moved into his own shop which was in his garage. It was in 1987 when Nashville based vintage guitar collector/seller George Gruhn hired Bill Collings to make 25 guitars for his shop. This had a wonderful impact on Collings reputation. 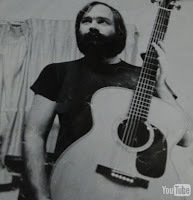 Shortly after his products were soon requested by music stores and featured in magazines. By 1989 Bill Collings was able to hire his first employee. Since then Collings guitars have become one of the most recognized and respected instrument manufacturers in the business. 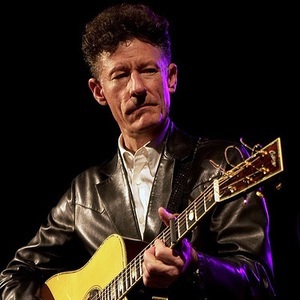 Their forte is acoustic guitars, but they also build archtop guitars, mandolins, and ukuleles. In 2006 the company moved into the electric guitar market and were featured at that years Summer NAMM, National Association of Music Merchants convention. 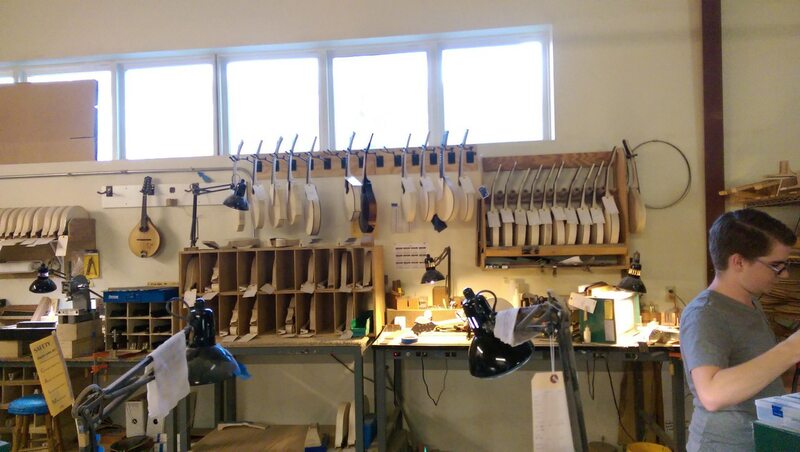 As of 2012 the company employees 85 people and manufactures six acoustic guitar, three electric guitars, two mandolins, and two ukuleles per day. 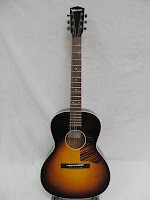 In fact Collings Mandolins are highly regarded in the Bluegrass community. 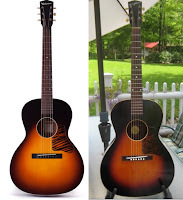 By 2014 it was announced that the company would be making a guitar based on a currently popular Depression-era design and resemble Kalamazoo guitars of that era. These guitars are sold under the "Waterloo" brand and are based on an old guitar that Collings had sitting in his office. He decided to repair the instrument by removing the back and put new bracing in it. 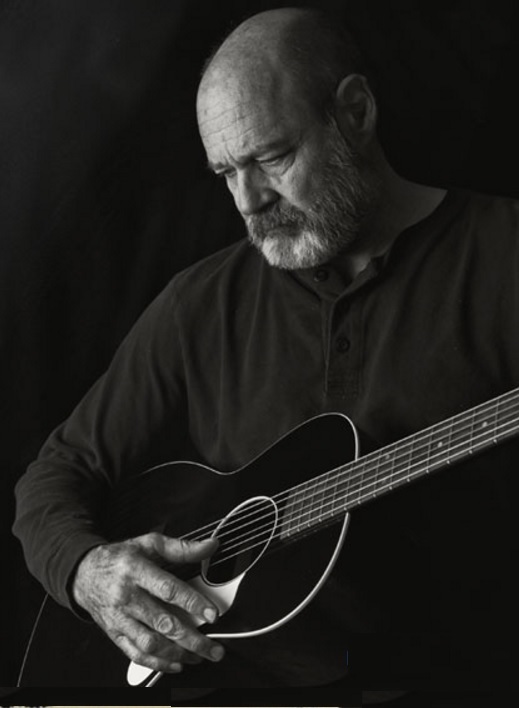 After reassembling it, he realized these old guitars had a much different sound than that of today’s instruments due to their construction and size. The brand has become a success with Blues and Country players looking for that old tyme sound. 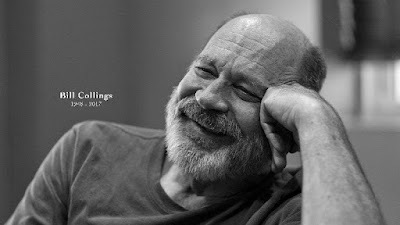 ”We lost our dear friend and mentor Bill Collings yesterday. 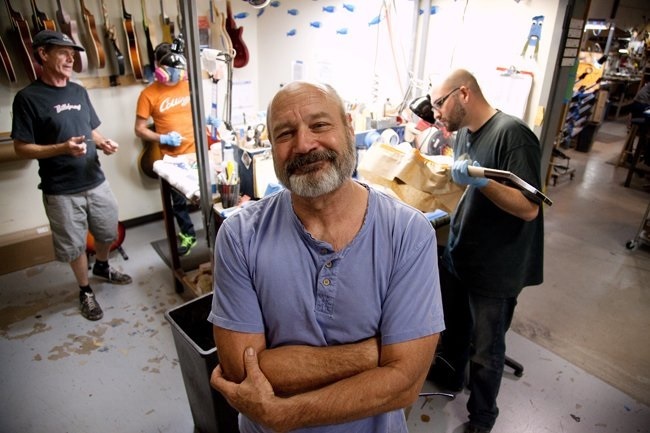 He was the amazingly creative force behind Collings Guitars for over 40 years. Through his unique and innate understanding of how things work, and how to make things work better, he set the bar in our industry and touched many lives in the process. His skill and incredible sense of design were not just limited to working with wood, but were also obvious in his passion for building hot rods. William R. Collings 8/9/1948 – 7/14/2017. Great post. I happened to order a Collings the other day, and it's neat to know more of the history behind Bill's work. I bought a maple SJ, not realizing that this was the model that made his national reputation (via the Gruhn deal). I don't know if Bill had any particular love of the SJ sound, but it's interesting to me that this somewhat overlooked body shape and combination of woods put him on the map. I love the sound because it sounds so good for swing and older pop music...with almost hints of an archtop in the sound mix (because of the maple, I think). It sounds like he had a rich and full life, and obviously he made thousands of guitarists very happy. 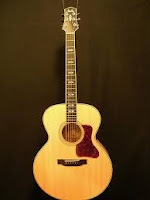 I worked for a Collings dealer in 1997, and was able to compare the Collings' work regularly with guitars by Santa Cruz, Bourgeois, Breedlove, Goodall, Lowden, and others. Collings were always the most consistently great in my small sample. The one that played recently was just as good, and I decided I had to have one (though my budget necessitated a used one!). BTW, I'm not sure I understand the following sentence in your piece: "Collings began working with them, but after a few years before he moved into his own shop which was in his garage."